Visit Cosmic Cocktails & Catering's profile on Pinterest. located in Perth we will make your next function a Sizzling Success! Cocktail Bars, Mobile Juice Bars & Slushy Machines, are perfect additions for your wedding, party or corporate function. Hiring Cosmic Cocktails & Events will guarantee that everyone has a great time and will be talking about the event for weeks afterwards. If you need Jukeboxes, Illuminated Furniture, Glass hire or any other party hire equipment Cosmic can help. Imagine the joy on the faces of your guests as they enter the room and see a full cocktail bar setup - they won't be able to resist. Let us handle the stress of catering, so you can enjoy your event with your friends and colleagues. 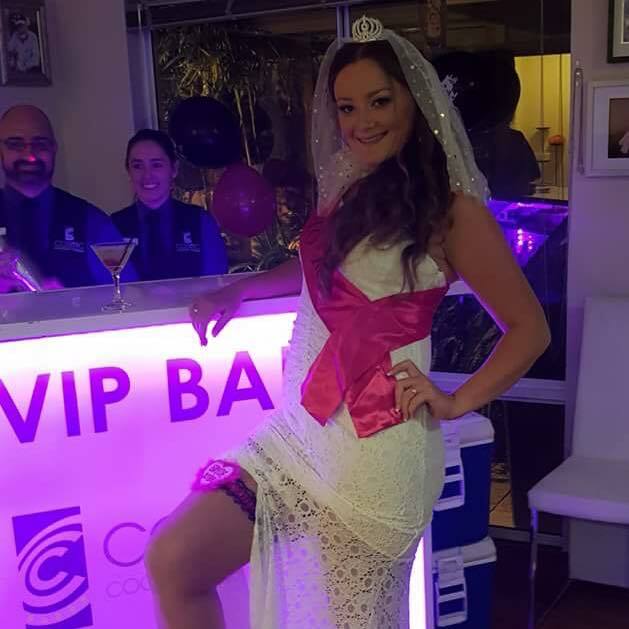 Cocktail parties in Perth by Cosmic Cocktails & Events give you totally stress free options to ensure your corporate and personal functions are always a success! 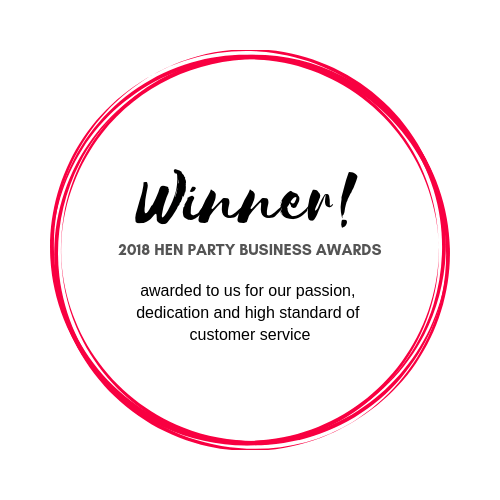 With over 15 years in Hospitality, Clint and his team have delivered hundreds of professional functions over the years. Find out how we can give your next event the "Cosmic Experience". If you are looking for a healthy option for your next function you may want to look at our freshly squeezed Juice Bars. 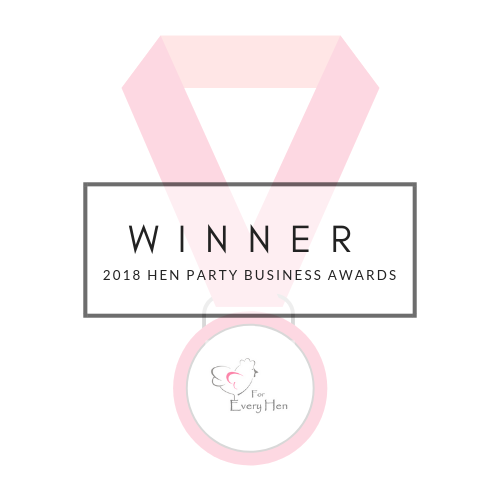 The biggest thank you to Clint and his team for an amazing hens night. Cocktails on point and service impeccable. One of the bridesmaids was lucky enough to win a package at the bridal expo which added to an amazing experience. Everyone was so very impressed with the quality and presentation that Cosmic brought to the night. Even down to making sure we had drinks after they left...stress free and easy party planning for the host. Will definitely use these guys again! Clint and his team did an absolutely amazing job last night! The cocktails where so yummy and the service was just amazing! I will definitely be recommending cosmic cocktails and catering to everyone I know.